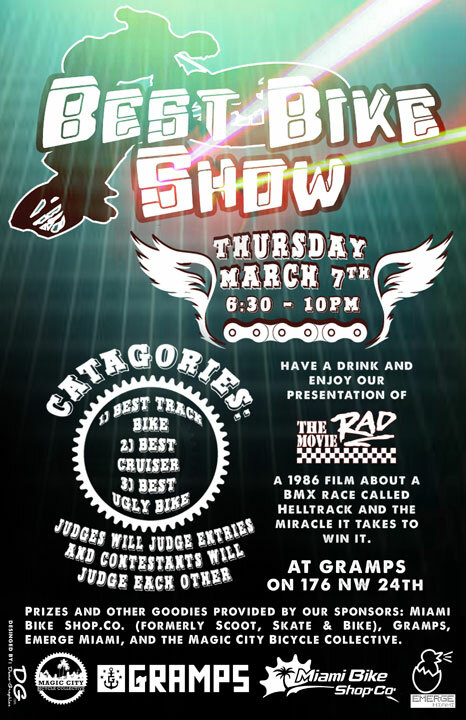 "The Best Bike Show will be held on March 7, from 6:30 - 10pm. 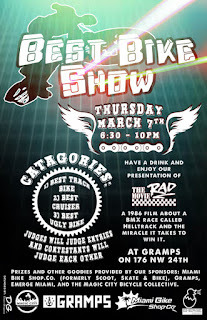 While judges judge entries and contestants judge each other, have a drink and enjoy our presentation of Rad, a 1986 film about a BMX race called Helltrack and the miracle it takes to win it. 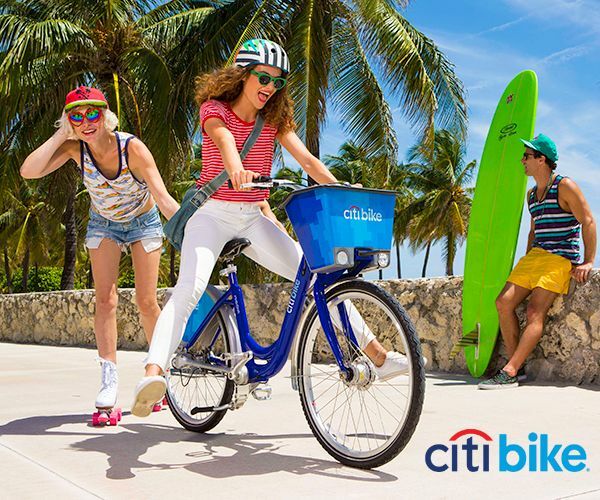 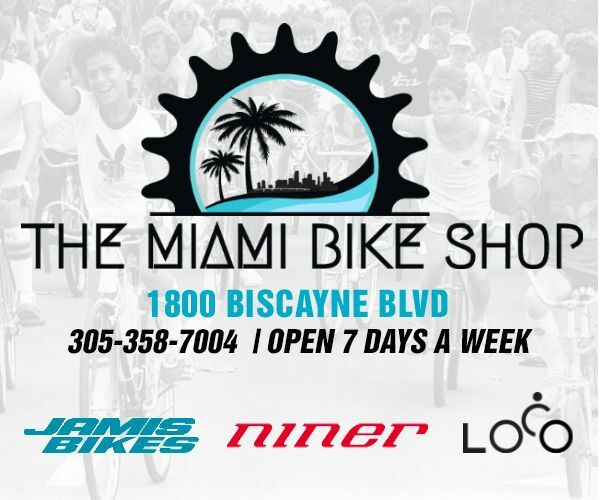 Prizes and other goodies provided by Scoot, Skate & Bike, Gramps, Emerge Miami, the Magic City Bicycle Collective." 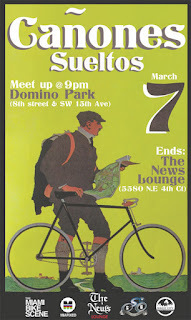 Also, !¡!Cañones Sueltos!¡! 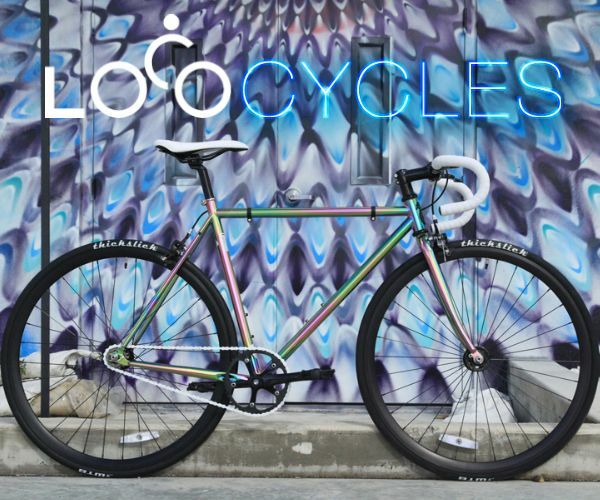 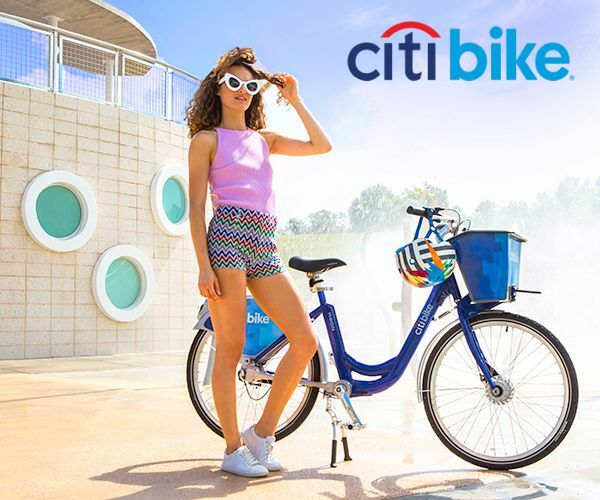 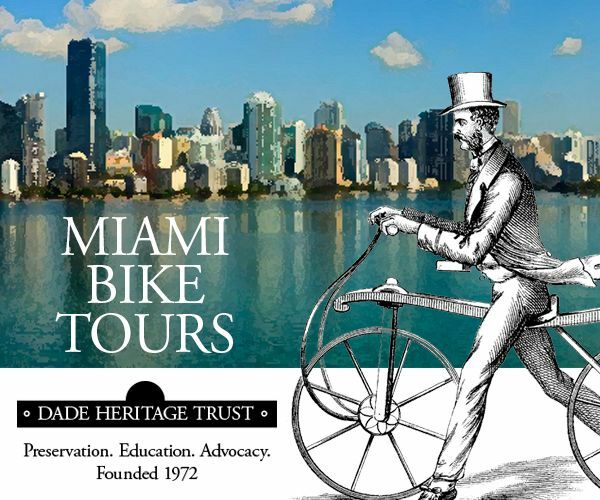 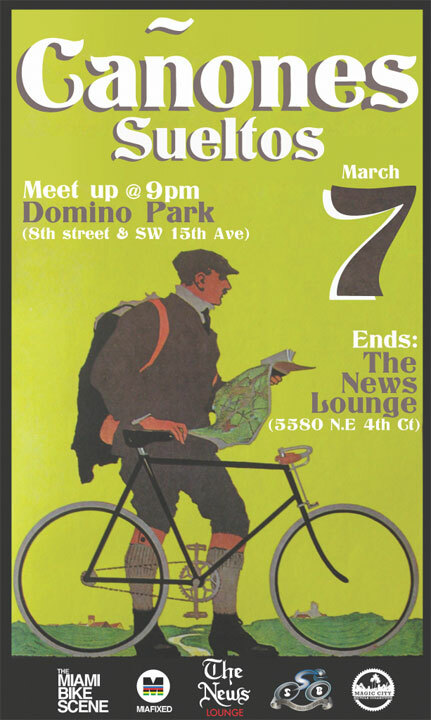 the monthly bike race starts at 9pm from Domino Park in Little Havana and ends at The News Lounge.